What happens When It Rains at Mickey’s Not So Scary Halloween Party? 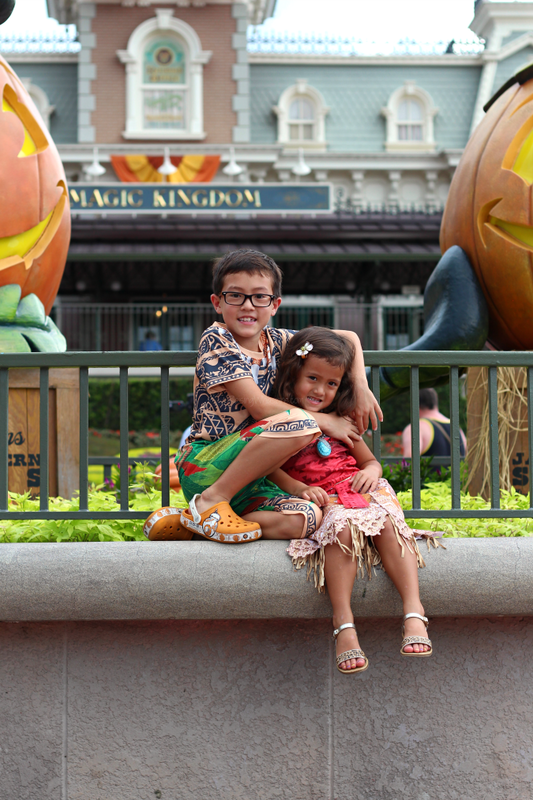 Here are my Best Tips to make the most of your family’s Disney World visit. This post is sponsored by Walt Disney World. All magical opinions are my own. When it rains, it pours! I’m certainly not one to plan on visiting Walt Disney World on a rainy day, but when Mickey’s Not So Scary Halloween Party is on the calendar – we go! Our 2017 Mickey’s Not So Scary Halloween Party was definitely WET this year as we experienced a major thunderstorm during the party. But just because it’s raining in Florida, doesn’t mean you can’t make the best Not So Scary Memories yet. So in case your family comes across a little wet weather during your Disney World visit, I’m sharing my 10 Best Tips for When It Rains at Mickey’s Not So Scary Halloween Party. I ain’t afraid of no ghosts – or rain! A little rain won’t stop the fun at Mickey’s Not So Scary Halloween Party. If you’ve booked your tickets and rain is in the forecast, don’t worry! Be wet! There may be adjustments in the schedule and your family may not go home with perfectly primped hair, but there’s definitely a whole lot of FUN to still be had when it rains at Mickey’s Not So Scary Halloween Party. It’s best to be prepared either way – rain or shine! Don’t hold onto that 7 pm party time. The party unofficially kicks off at 4 pm for Not So Scary ticket holders. Plan to go early to enjoy 3 more hours (hopefully rain-free) at the park, and make the most of your rainy days! Rain-Friendly Costumes – not always so easy to manage, but I try to choose costumes for my kids that weigh down or be too heavy when wet. Also consider bringing an extra costume. Ponchos, Rain Jackets – Yup, definitely needed. Are your kids worried no one will see their costumes? Go for the clear ponchos. Stroller with Canopy – Little ones will stay just a hint drier if you choose your stroller with the biggest overhang. Extra Clothes – Let’s face it, costumes are not the most comfortable things anyway. But when wet – it can make the night a little more challenging. Consider an extra change of clothes as your kids get tired, itchy, hot or wet. Rain Approved Footwear – On the nights rain is expected, plan your footwear accordingly. I highly recommend shoes that you don’t mind getting SOAKED – rain boots, water shoes, old sneakers, and Crocs. Keep an extra pair of dry shoes on-hand or in the car if needed. Dry Bag – There are definitely things that you don’t want to get wet while at the party. Consider a really good dry bag for precious electronics (phone, camera, etc. ), money and other valuables. Towels – Keep a small hand towel on hand during heavy rain nights to dry little faces, glasses and electronics. I recommend having big towels on-hand in your car when it’s time to go home. Plastic Bags – Consider grocery bags or other lined bags to hold your wet clothes and treats; keep them separated from your dry items. Want to grab candy in-between rain squalls? Make sure to plan out your candy routes accordingly. Most of these spots are sheltered from the rain. Take note that some lines may wrap around outside – keeping you in the rain. My tip? Grab candy on the way – hopping in lines when they’re short, avoiding when they’re long. 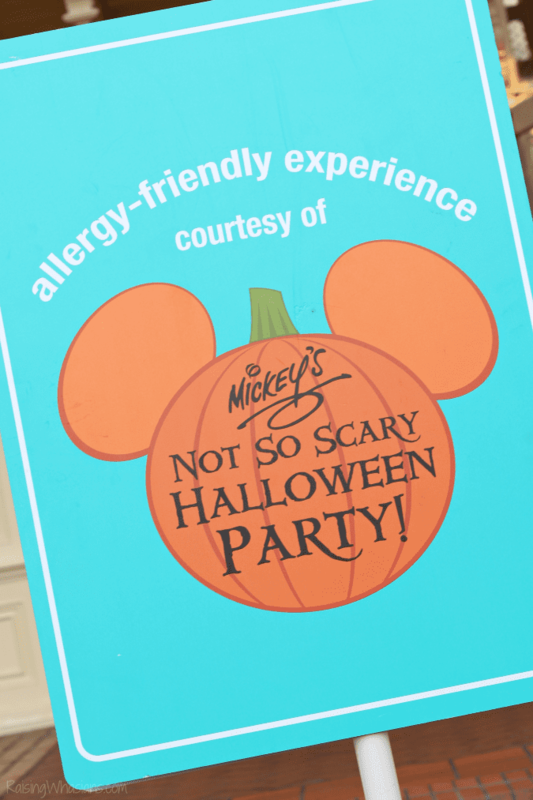 Don’t forget about the Not So Scary allergy-friendly candy stops as well at the Main Street USA’s Town Square Theater and Liberty Square’s Heritage House. It’s a good idea to grab all of your tokens first (keeping your bags light!) and collect your goodies just before going home. Wait to ride Dumbo, Magic Carpets, Tea Cups, Carousel, Mine Train, Astro Orbiter, Swiss Family Treehouse, Thunder Mountain and Barnstormer until the thunderstorm passes. When the rain starts to trickle, star heading towards your favorite ride. You might be lucky enough to be one of the first ones in-line! A little rain? Good thing those wickedly fun Disney treats are dry! Enjoy a few more Not So Scary exclusive eats during those rainy party nights. Is it raining on your parade? Keep calm and expect delays! Anticipating time changes and inclement weather delays will help you stay in the Halloween spirit. What If Mickey’s Not So Scary Halloween Party Is Cancelled for the Night? : There are only a very few instances when Mickey’s Not So Scary Halloween Party would be cancelled entirely – one being a severe weather such as a hurricane. (I’m ironically typing this post during Hurricane Irma – one of only a handful of times that Walt Disney World has ever closed!) If Not So Scary is cancelled (which would be updated via Disney’s social media handles and website prior to your visit), Disney World offers many different options for families: rescheduling for another date, refunds, exchanges for Very Merry tickets or 1-day park hoppers were offered for this year’s Hurricane Irma cancellation. 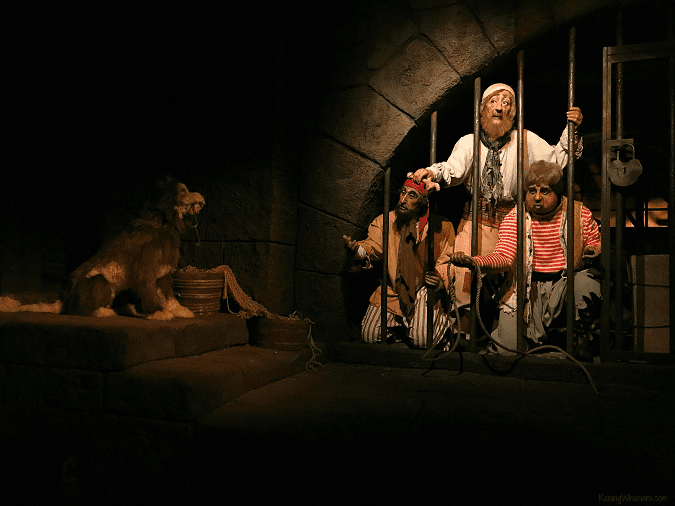 Enjoy Not So Scary Memories – Even When Wet! Our 2017 Mickey’s Not So Scary Halloween Party memories were definitely that…MEMORABLE! 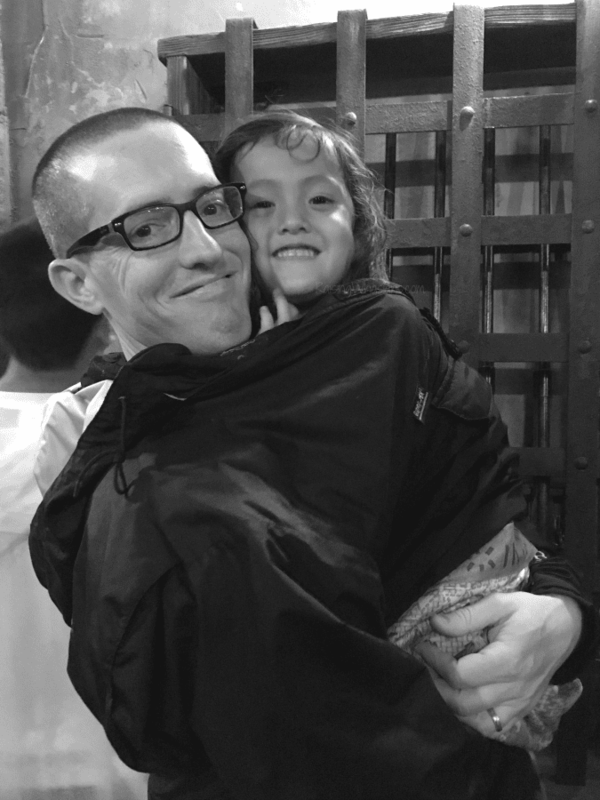 We laugh now at the night that we ran through walls of rain, splashed through magical Disney puddles, and most importantly enjoyed a Not So Scary experience unlike any other in our family’s history. What happens when it rains at Mickey’s Not So Scary Halloween Party? We have more FUN memories! 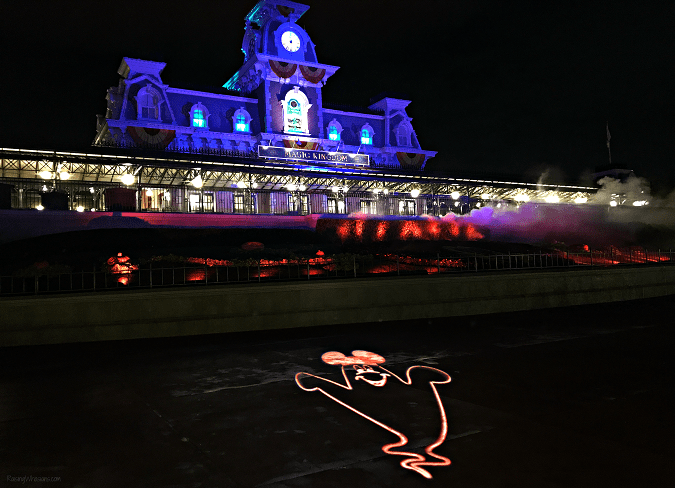 Book your Mickey’s Not So Scary Halloween Party tickets now through October 31, 2017 – now with more nights than ever! Check out my post on the Best Family Tips for Mickey’s Not So Scary Halloween Party to make the most of your family’s special event. Be sure to follow the fun on social media with hashtag #MickeysHalloweenParty. 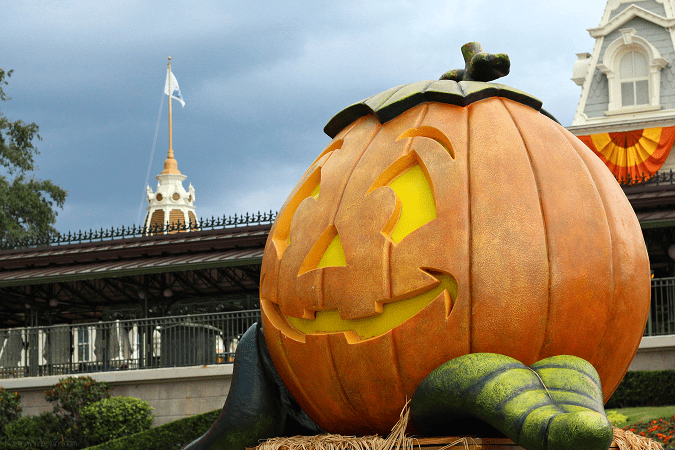 What’s your best tip for enjoying Mickey’s Not So Scary Halloween Party when it’s raining? Be sure to follow Raising Whasians via Facebook, Twitter, Google, Instagram, Pinterest and YouTube for Disney World moments, family travel tips & more. It is good to see how to adapt to a rain event. I would thik itwould be a huge let down for those who traveled far to have this happen. You give excellent tips and ones that would be useful. 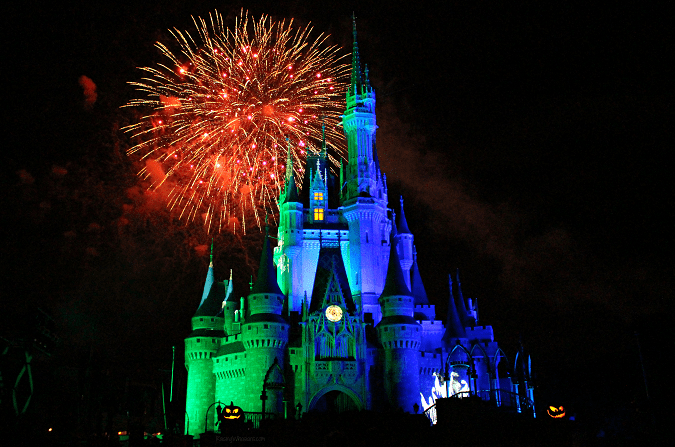 Neither rain, snow, nor dead of night shall keep us from enjoying Mickey’s Not So Scary Halloween! True story! This is totally worth a bookmark. 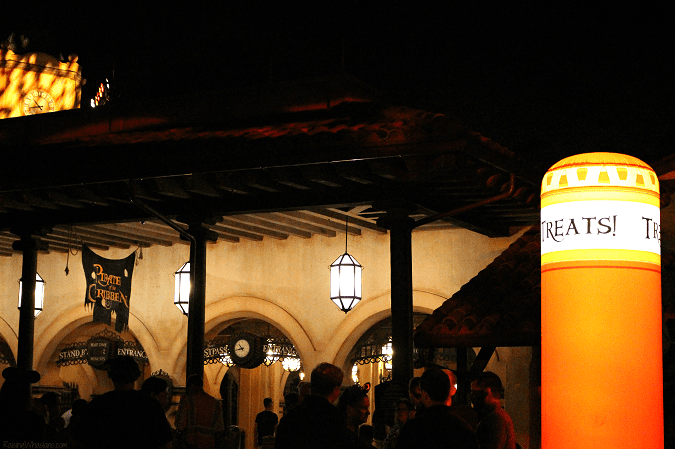 One of my favorite travel memories was going to the Not So Scary Halloween Party at Disney. Thankfully it didn’t rain while we were there, but we would have enjoyed it all the same. These are some great ideas for surviving the rain at Mickey’s Party! It is definitely worth making sure it doesn’t spoil play and making sure you enjoy it to the fullest. It sounds like an awesome Halloween Party! We went with our kids a long time ago and had a blast! I didn’t know they were having allergy friendly candy stops. How great of Disney to include everyone. I’m sure a lot of people are excited about this! 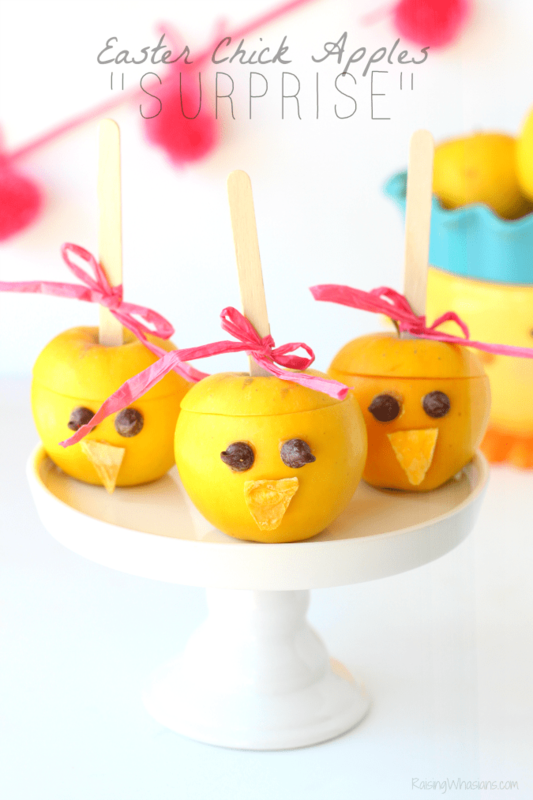 It’s one of the best ways to celebrate Halloween with the kids! This is such an awesome guide! This sounds like so much fun, rain or shine! The show must go on! I would love to take my son to this next year. We will have to remember this tips and plan accordingly. A candy dry run is a great idea! What a fun place to spend Halloween. Of course it’s a fun place to spend any day,,, but a holiday would be amazing. I can tell you are an experienced not-so-scary goer. Good tips. I like the clear poncho idea. 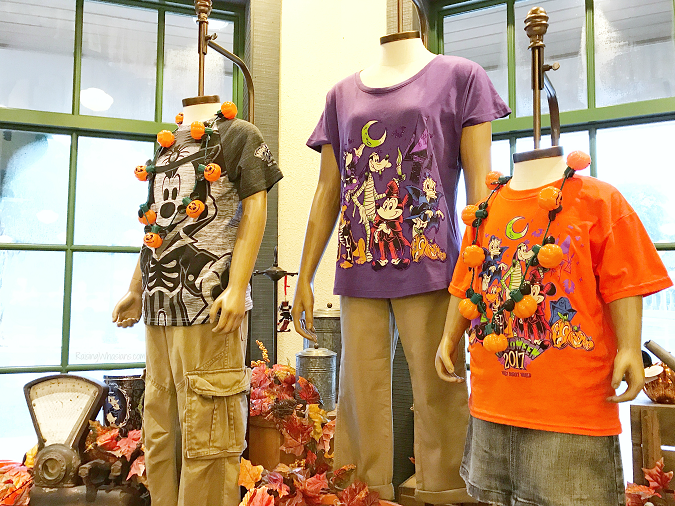 Halloween is one of those occasions that we love to celebrate at Disney. They seem to cover it all in one spot! WOW!! you really know your stuff here, I have never been but if I ever get the chance to go with my children and grandchildren, I will know what to do now. 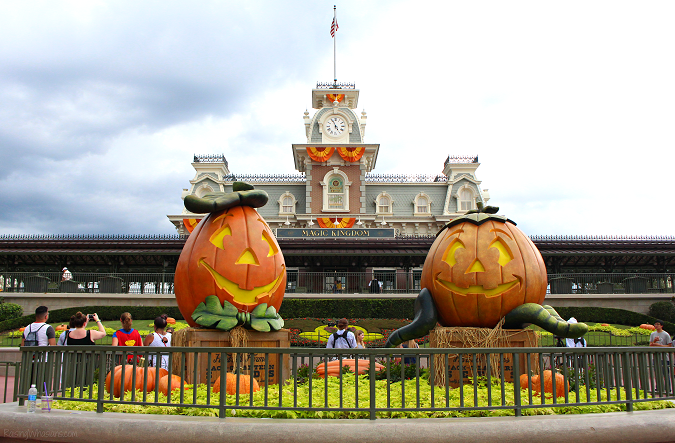 Would I love to take the kids to Mickey’s not so scary Halloween? Yes, I would. My kids would be so thrilled! This looks like a fun place to be during the Halloween season! My grandsons would love the décor!